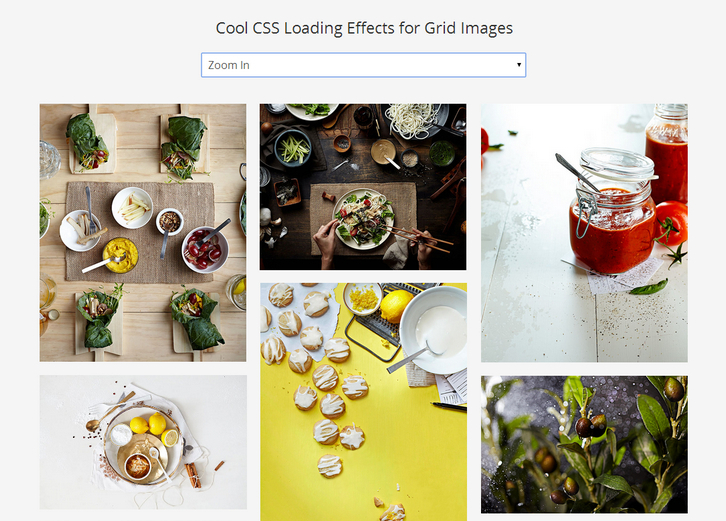 TutsMix has shared with us some cool CSS loading effects for grid images. You can use them on your portfolio, blog, or anywhere you want. The setup is quite simple. We use Normalize.css as an alternative to the traditional CSS reset, ZURB Foundation to create a responsive grid, Masonry to create a dynamic grid layout, imagesLoaded to check if the images have been loaded, and Infinite Scroll by Paul Irish to load more images and append them to the gallery.